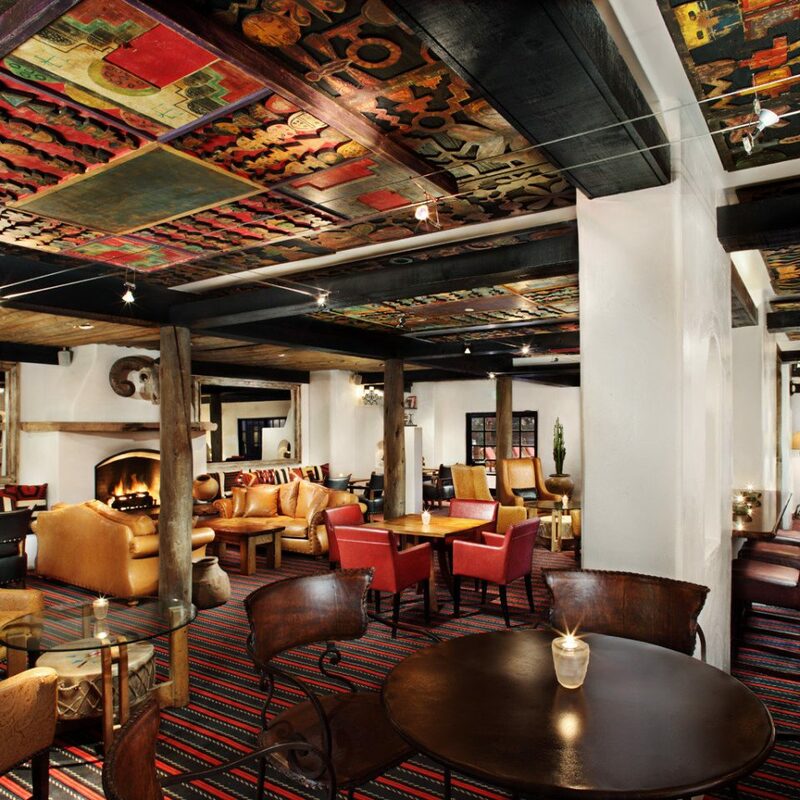 The contemporary-yet-traditional inn offers some of the most elegant accommodations and lounge spaces in the city. 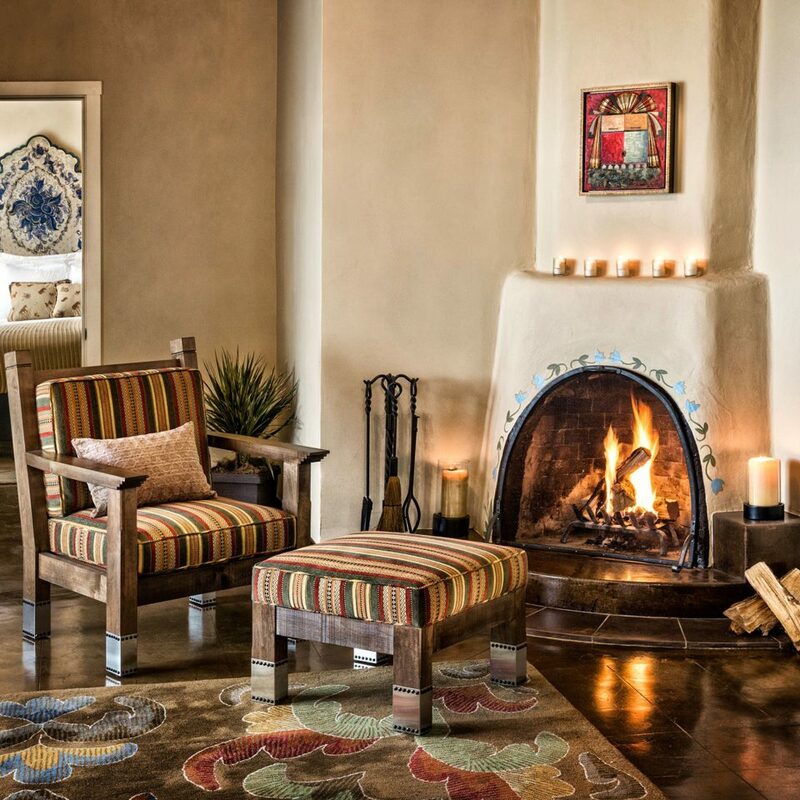 Following a recent makeover, the Loretto captures the Native American and Spanish Colonial aesthetic of northern New Mexico. 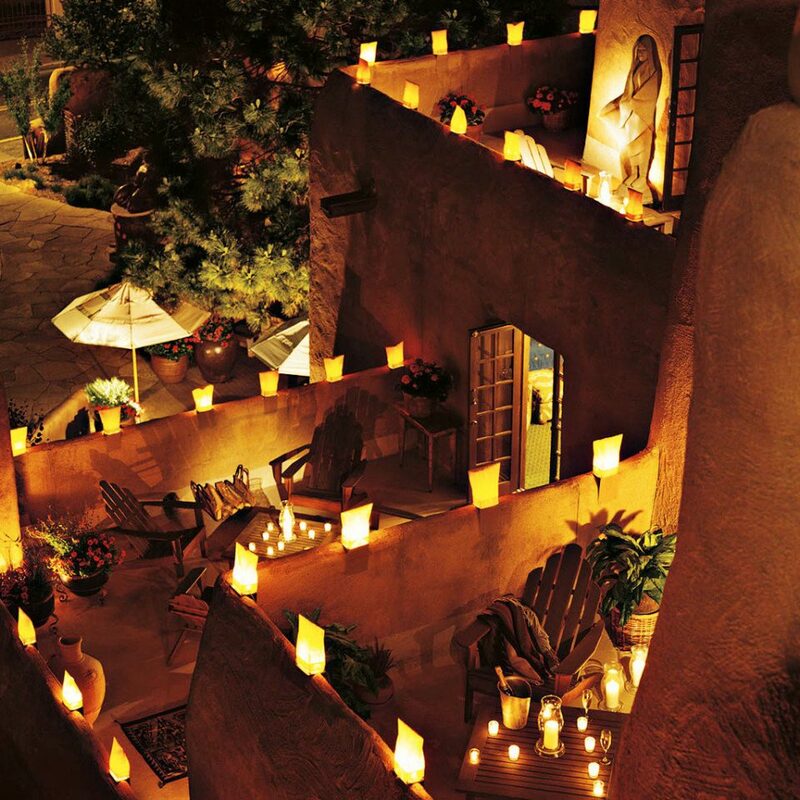 Loretto’s angular, earth-tan adobe architecture is a hallmark of Santa Fe, while inside, traditional beamed ceilings, handcrafted fixtures and authentic artwork add a personal touch. 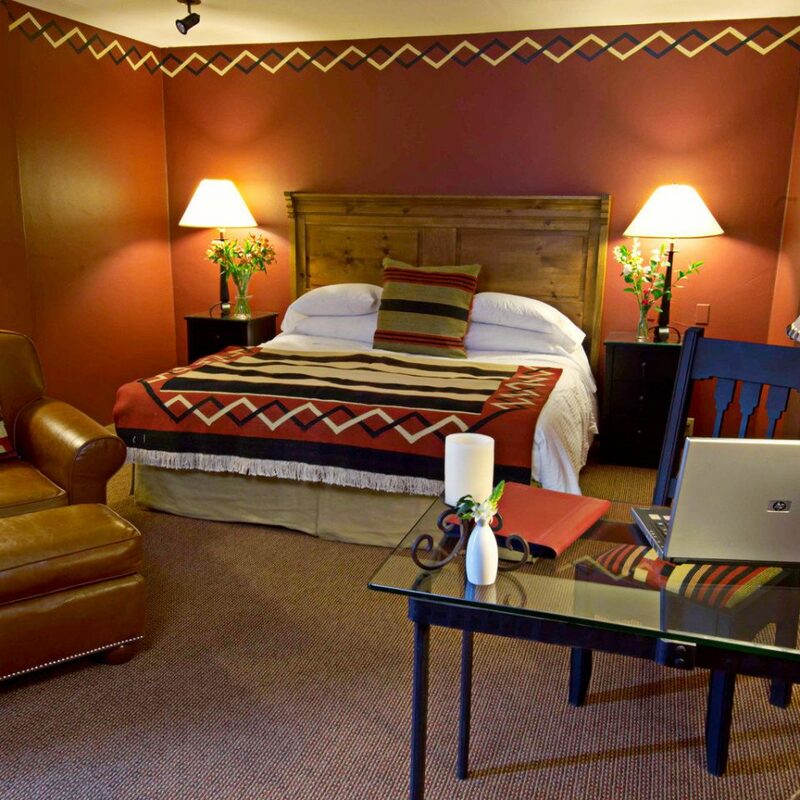 In Loretto’s 134 guestrooms, amber lighting, earthy red and tan hues, and snug leather and upholstered chairs create a warm, completely relaxing vibe. 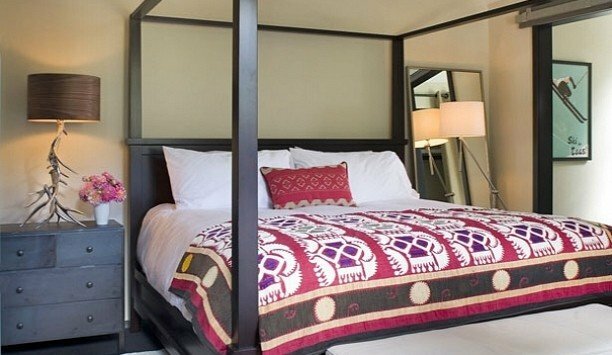 The hotel’s stacked designs allows for many balconies, both shared and private, for taking in the mountain views. 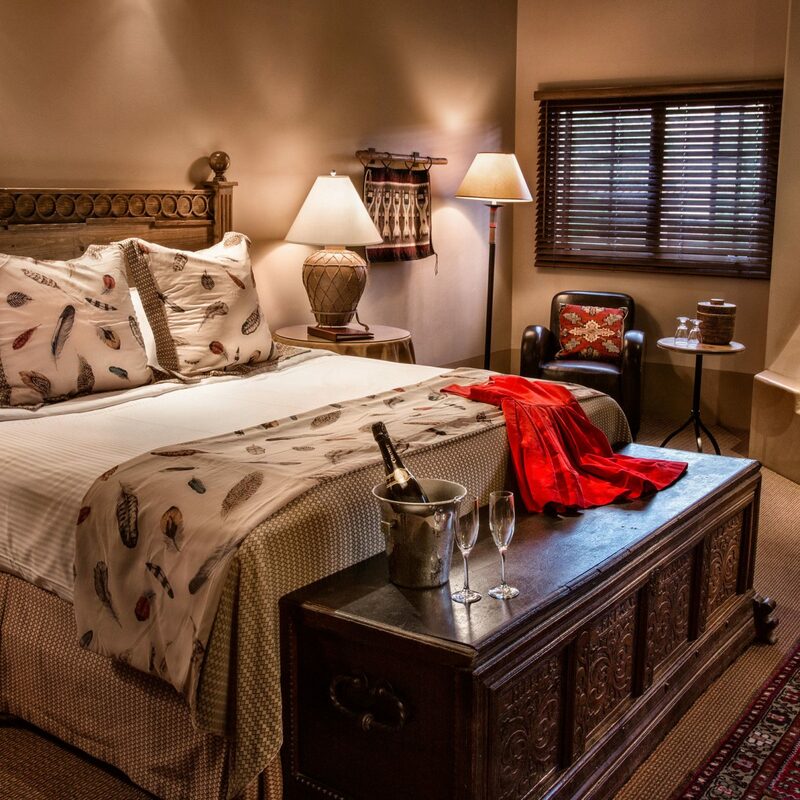 Traditional King and Double rooms are spacious and elegantly appointed. 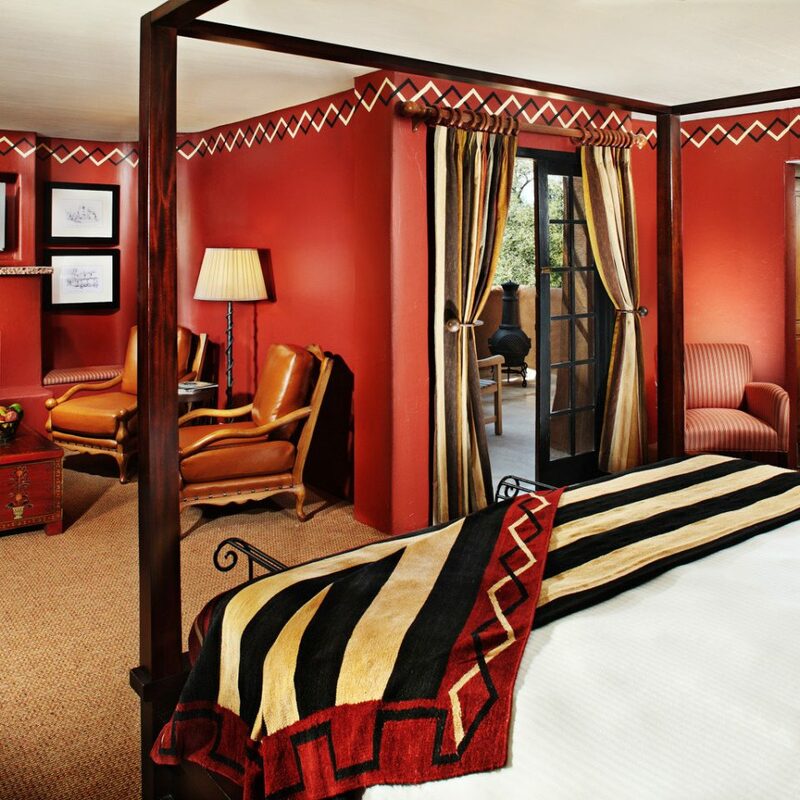 Opt for the Junior suites for more room and a private balcony, some of which offer views of the soaring Sangre de Cristo Mountains rising above Santa Fe’s eastern edge. 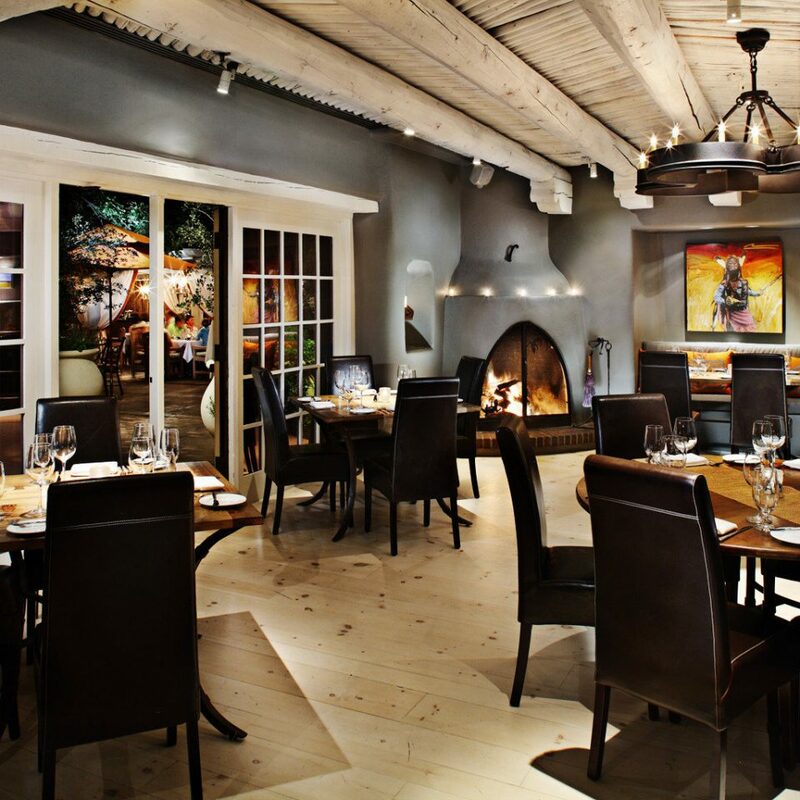 The hotel’s outstanding dining room, the romantic Luminaria, dishes up such standouts as Blue Corn Crepes with duck confit and chili Colorado or Blackened Shetland Salmon with green onion risotto. Its Sunday brunch is a relaxing, opulent affair. 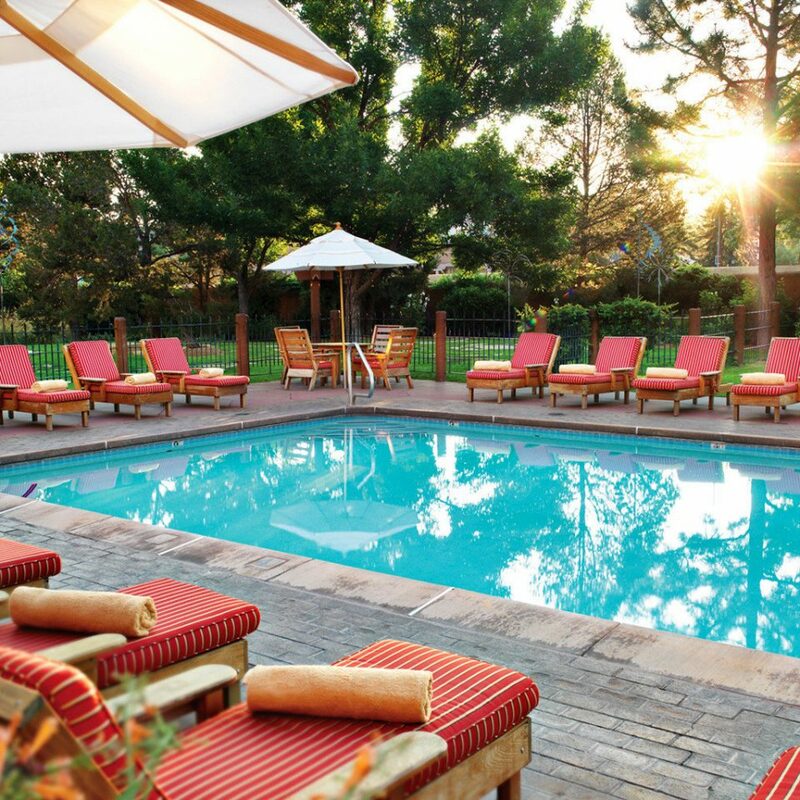 The spa refreshes, with Native American-inspired treatments in five suites, and a heated outdoor pool relaxes guests year-round. 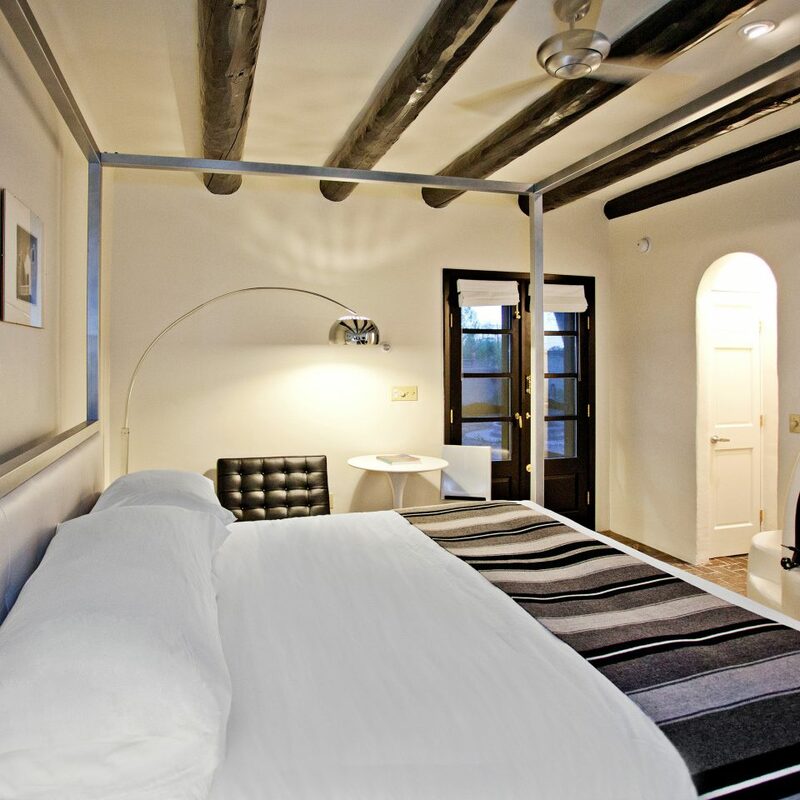 The centrally located five-story hotel sits right on the gurgling Santa Fe River, about the same distance from the historic Plaza and its fine museums and restaurants, the hip and recently revitalized Railroad District, and the artsy Canyon Road gallery strip. 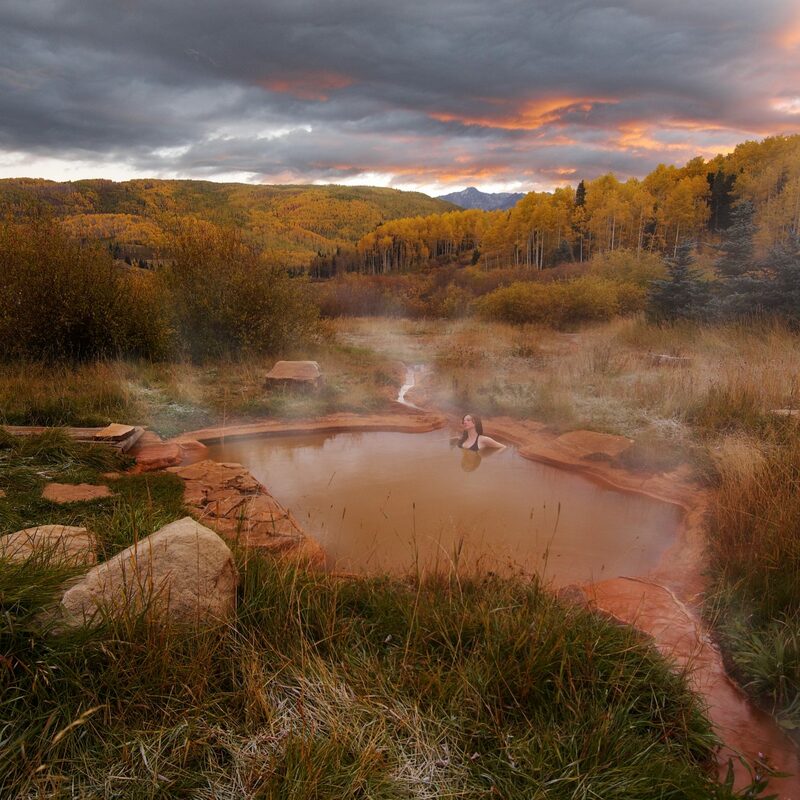 It’s just a 10-minute walk to Canyon Road, a curving, historic lane lined with more than 50 fine art galleries, plus several well-respected restaurants. 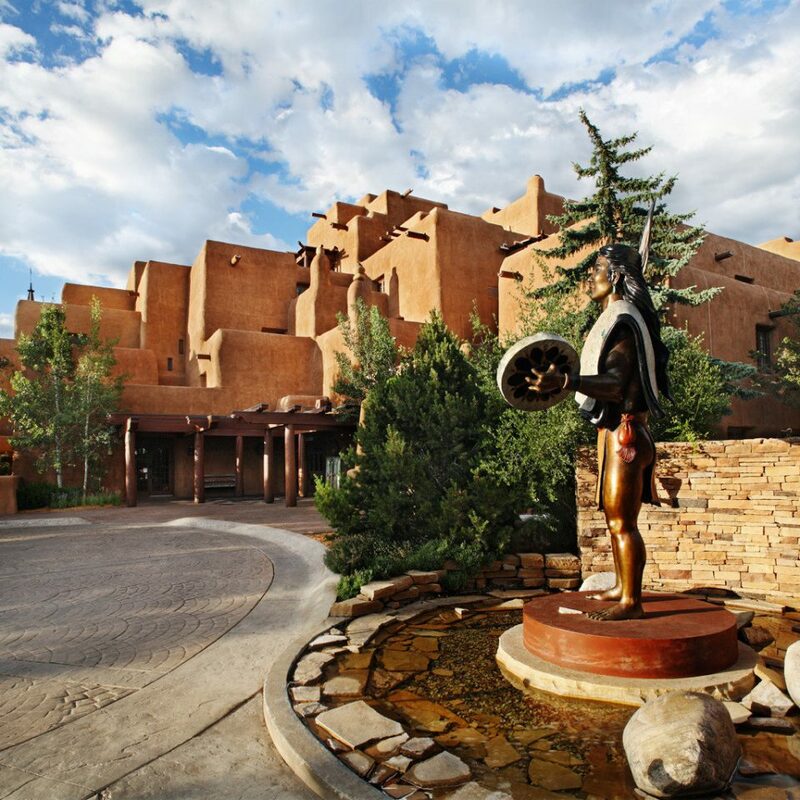 The remarkable Georgia O’Keeffe Museum, just a short walk away, contains a dazzling collection of works by the painting legend, who lived for many decades outside Santa Fe. Next to the hotel, the 1878 Loretto Chapel is a must for architecture and history buffs — note the spiral staircase that appears to defy physics to this day. Moreen is always pleasant to be with and takes the time to give careful pedicures and manicures. In particular, the hygiene is excellent on every visit and she is the only one in town that I trust to do these two services. 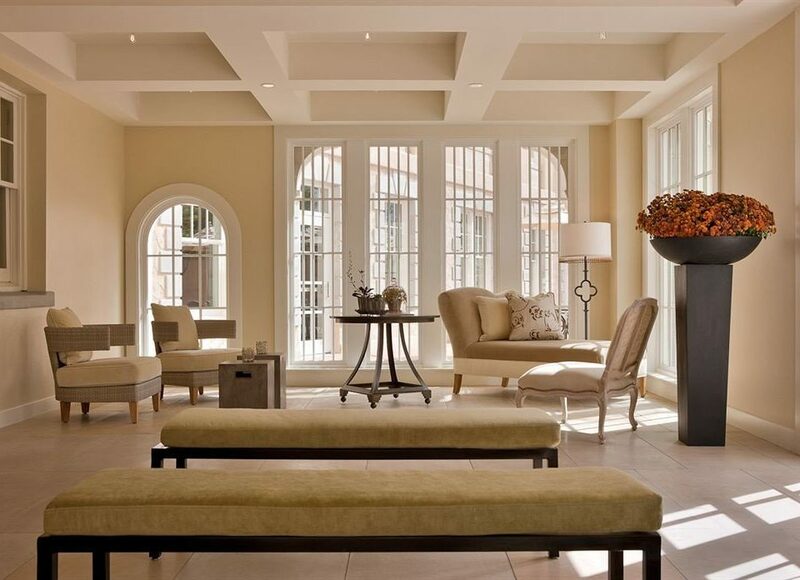 I will continue to go to the spa at the Inn and Spa at Loretto as long as Moreen continues to work there. The check in staff were very friendly and we were told we had been given a room with a fireplace but it was just a feature - not a working fireplace you could actually light so pointless really. The room was very nice with a balcony but unfortunately it faced to the rear of the hotel and was above a very noisy outage area, possibly the air conditioning unit? Added to this, the air conditioner/heater in the room was so noisy, we couldn't put it on as it kept us awake. We spent two nights at the hotel and on the second night, we went into the bar after dinner as there was a guitarist/singer playing. He was really excellent but unfortunately the drinks waiter was very surly and unfriendly. Maybe it was because we had beers and he was hoping we would be ordering expensive cocktails. Whatever the reason, it didn't go down well. The public rooms at the hotel are nicely decorated and it is very well situated for walking around the town. Outstanding in almost every way! 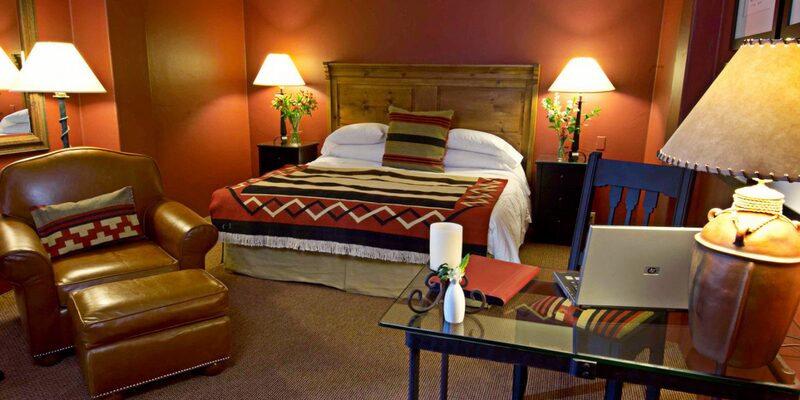 This hotel is very close to the Plaza and is a very easy walk away. The "Living Room" big area in lobby bar area is so comfortable and was a favorite spot for us to hang out in. Service was top notch. Especially the Concierge. She was extremely helpful to me and made our visit extremely special when she set up the room with a surprise for my new Fiance. I simply cannot say enough about the staff here and the main sitting area. We drank room service coffee each morning. Really quick delivery and very good coffee. We had a Vista King and it was a fine room. To be honest, the room was the lowest rated part of our stay. When comparing cost and quality - not sure they matched completely. Pretty expensive for a room that was "ok". Not sure why we had a Kiva Fireplace since the fireplace is non-operable. The candle they stuck in there, was not actually a candle but shell of a hallow candle and no wick to light. The bathroom was small and has nearly no counter space. My fiance likes to spread out when she is getting ready so that was tough for her. We had a little private patio with French Doors that was nice to open in the morning. 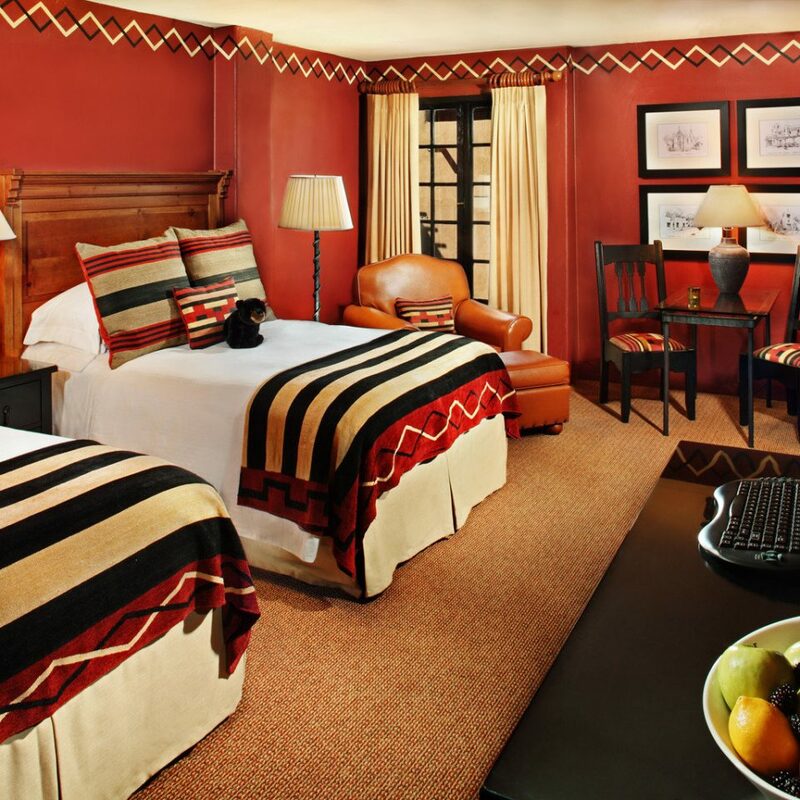 In the end our trip to Santa Fe was not about our hotel but our hotel ended up being a very important part of our trip. We did spend a good deal of time talking with people in the "Living Room" and enjoying cocktails there. 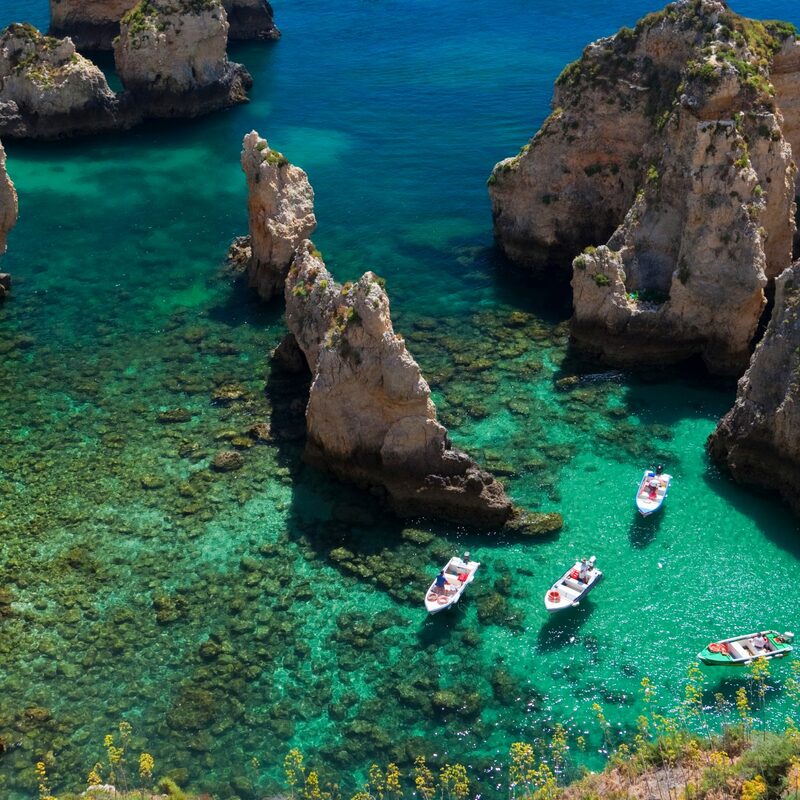 The most important thing to say is I would return to this hotel and stay again. So that kind of says it all. We were not even booked here but they took us in on a spur of the moment booking due to health reasons on our 33rd wedding anniversary and treated us as if we were family. Let us come in at 4:30 a.m. with my therapy dog and never could stop doing for us until the day we left. Had Champaign and cheese cake for our anniversary in our room. 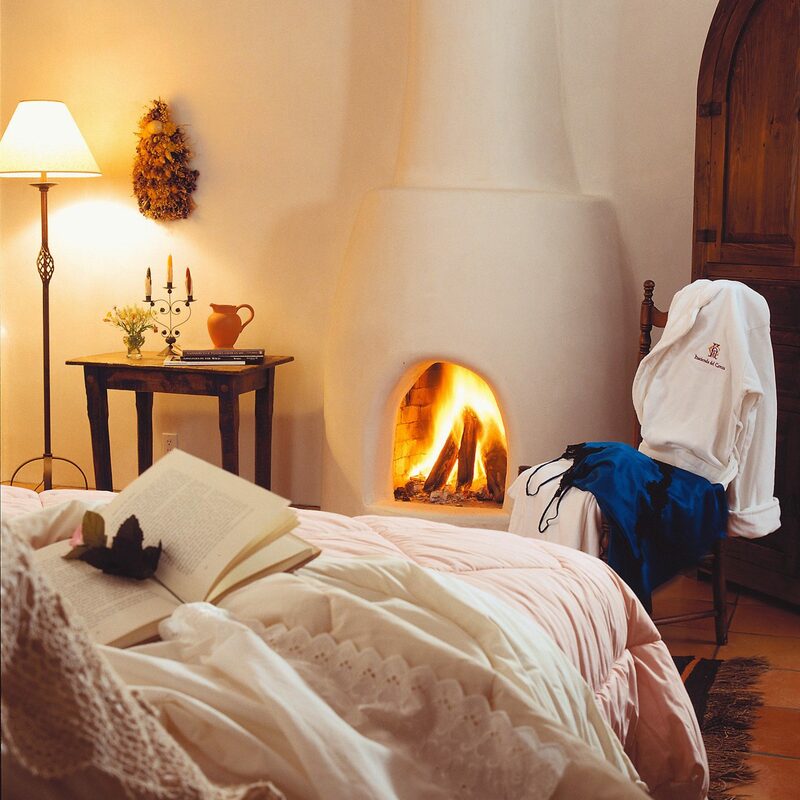 The room was lovely, clean, walkable and affordable I felt like a princess in her castle.